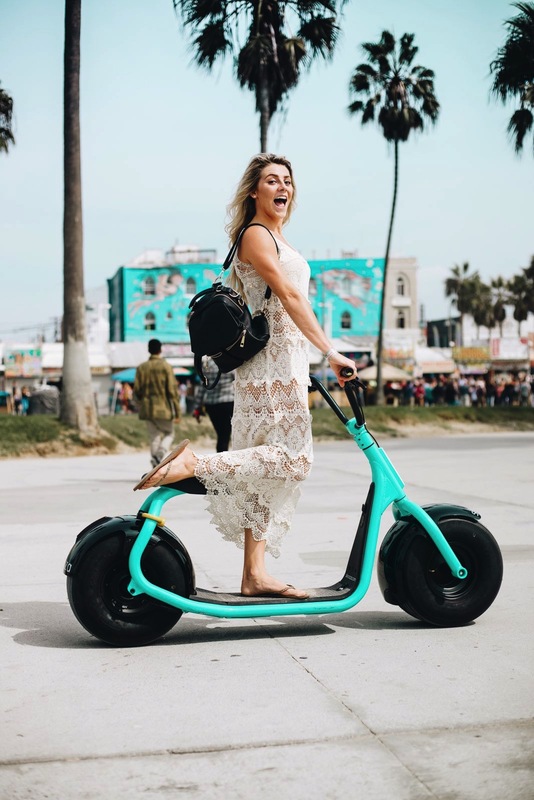 Introducing the most innovative and sustainable electric scooter design to hit the U.S. market! Stop by Pedego La Jolla for a complimentary test ride! 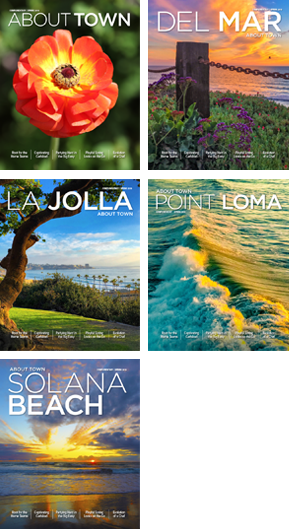 Specializing in La Jolla-branded clothing to remember your vacation or show your hometown pride, Blue Apparel has everything you need to keep warm this winter. Eyebrows are the frame to your face. 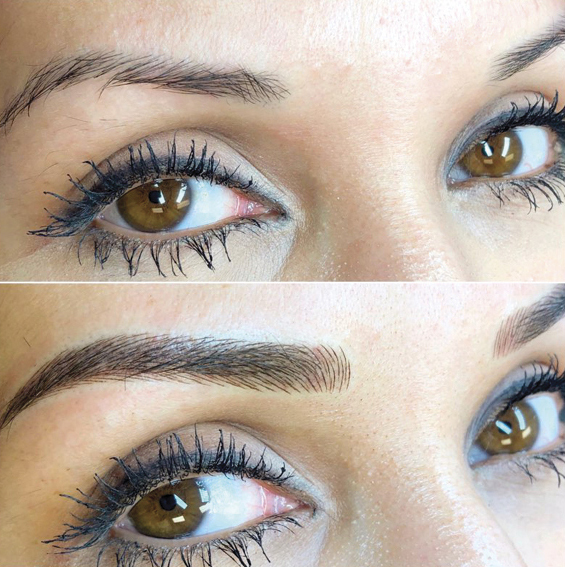 Let Browboss transform your brows with their signature treatment: microblading! New to San Diego, but not to microblading, Browboss studio is located in the heart of La Jolla Village. The team has performed over 2,000 microblading procedures combined. They have three certified artists to serve you, specializing in the most natural-looking, semi-permanent procedure and look for brows, eyes and lips. 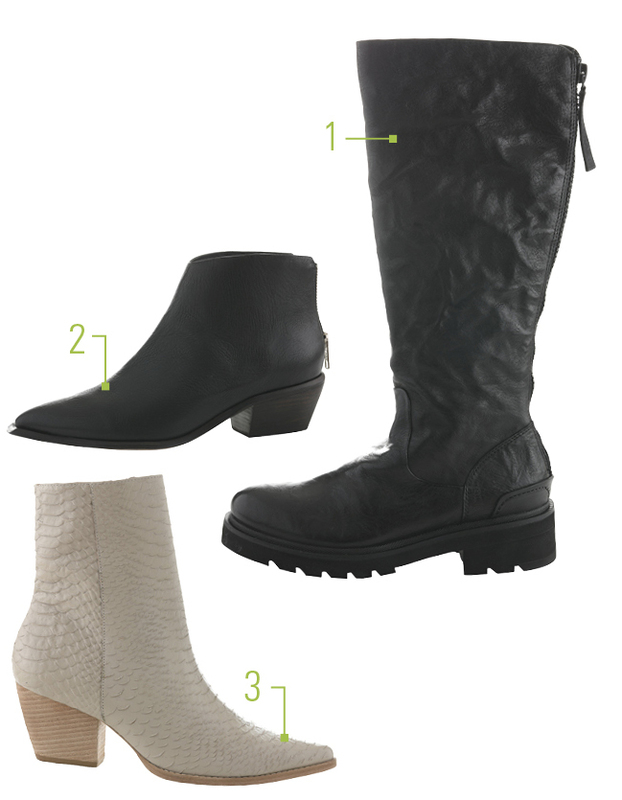 MeLD Boutique introduces exclusive brands and exciting new designers. 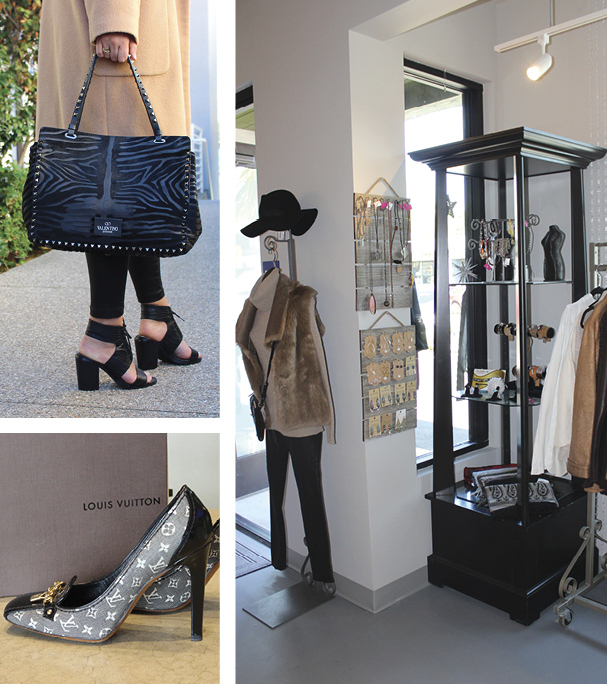 Carefully selected designer fashions, eco-friendly and one-of-a-kind pieces for women are featured in-store and online. MeLD sells exclusive, limited-edition pieces and super-special finds. MeLD features the latest designs from Chanel, Louis Vuitton, Gucci, Lanvin and Hermes to handcrafted, limited-edition pieces from exciting new makers, artisans and up-and-coming designers. Their model is unique due to the carefully curated catalogue of desirable items that are expertly checked for 100% quality and authenticity. 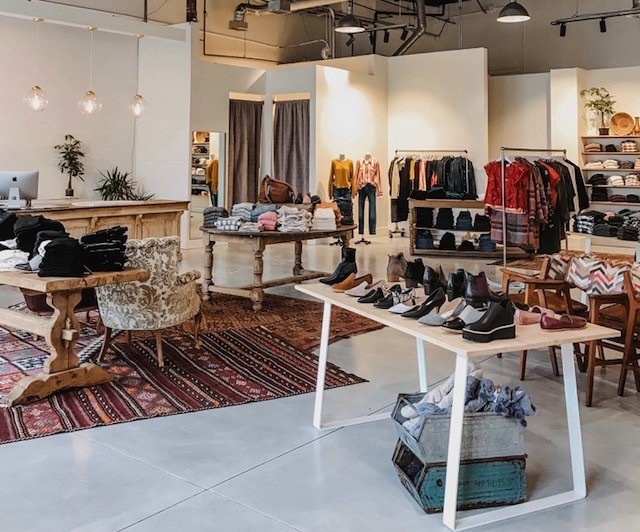 Items are submitted by their community of sellers every week, which enables buyers to search over hundreds of must-have fashion pieces per day, ensuring that MeLD Boutique is the go-to site for an exciting and exclusive shopping experience. You are sure to find unique treasures worn maybe once, if ever at all. 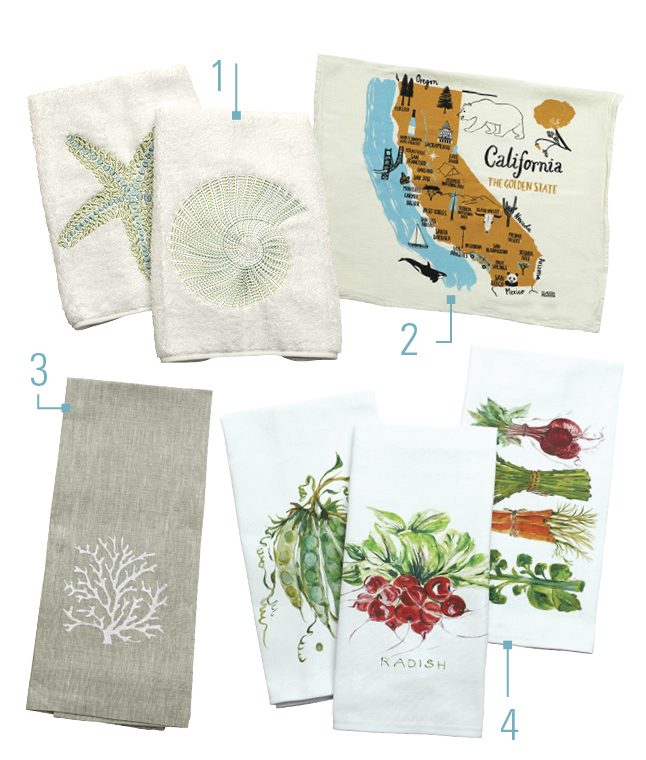 After 20 successful years of serving the Southern California fashion community through design, wholesale, import and retail, Satori Designs is excited to announce the opening of the flagship store in Cedros Design District. Roya Parviz, the founder and CEO, is passionate about presenting an eclectic collection of clothing and accessories from all around the world, including local artists. 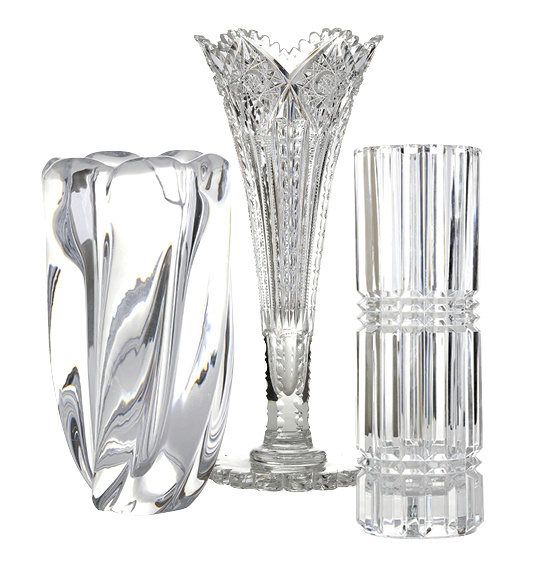 Every piece is inspired by the diversity of cultures, music, art and the harmony of nature. The Jenna sectional sofa is designed for space-conscious individuals. It’s a compact addition to any living space. 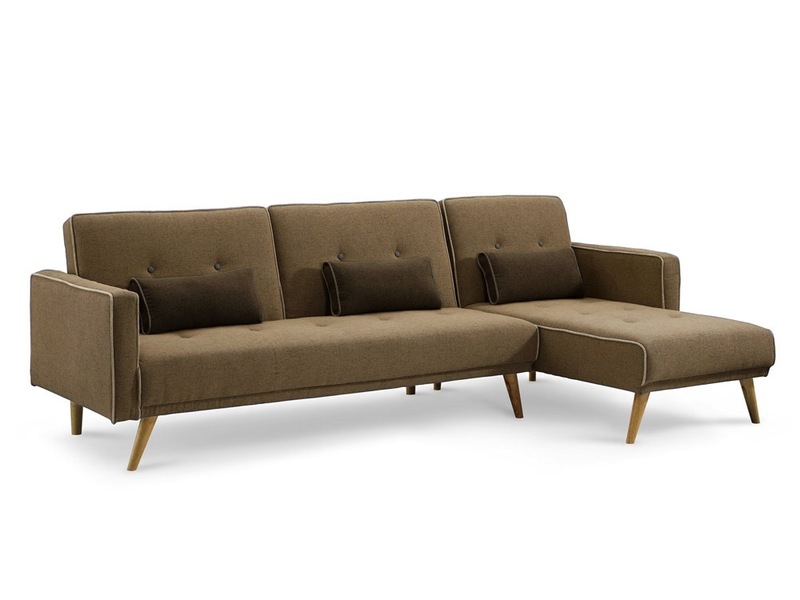 This sectional provides comfortable seating for three while maintaining a small footprint. A solid wood frame makes the sectional sturdy enough for daily use, and the added cushions will comfortably support you. 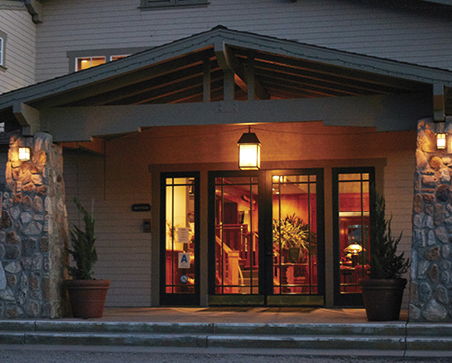 Orchard Hill Country Inn is a premier boutique hotel in the mountain town of Julian, a little over an hour’s drive from San Diego. As the days get shorter and the weather gets cooler, this is the perfect destination for a quiet and serene escape, where guests can enjoy casual elegance. They offer 22 individually decorated guest rooms, each with its own private bathroom. The new penthouse is available for extended stays and features a kitchen, separate bedroom and a large river rock fireplace. All rooms include a full breakfast served in their dining room. Complimentary afternoon hors d’oeuvres with house wine, beer, sodas and juice are also included as a part of your stay.